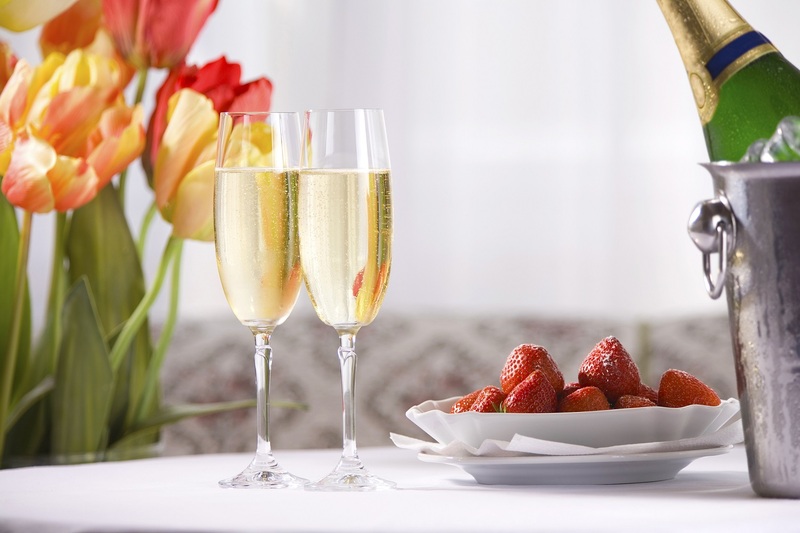 As one of the most romantic regions in the nation, Cape Cod offers a wide variety of places to enjoy a date night with your sweetheart. 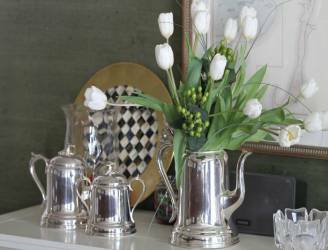 During your stay with us at Chatham Gables Inn, we’re more than happy to recommend some romantic places for the both of you to spend some quality time together. One of our favorite suggestions for a date night is the Chatham Orpheum Theater, located just minutes from our Cape Cod bed & breakfast. Built in 1915, this beautifully preserved theater is still a favorite of both visitors and locals alike to this day. Here is everything you need to know about planning the perfect date night to the Chatham Orpheum Theater in Cape Cod. 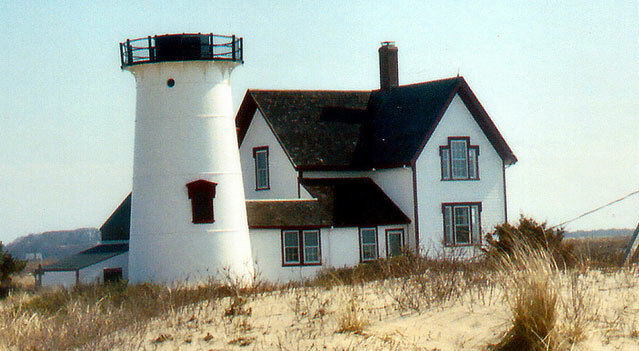 Planning a romantic getaway to Cape Cod? Request your free copy of our Vacation Guide right now and you’ll instantly receive a full list of our area’s top activities and attractions including beaches, dining, shopping, and entertainment like the Chatham Orpheum Theater. It’s the only thing you’ll need to plan a romantic getaway you’ll never forget. Treat you and your special someone to a wonderful dinner before seeing your movie of choice! The Orpheum Cafe(the Chatham Orpheum restaurant located within the theater) is the perfect place to have an intimate dinner together. They prepare a wide variety of fresh sandwiches, soups, wraps, and salads that are guaranteed to satisfy your appetite. In addition to these delicious menu items, you can also order a specialty cocktail to go with your meal. Each of these drinks is named after a famous movie or television show to play into the cinematic theme. All foods and drinks are also allowed inside the theater so you can enjoy your evening to the fullest! They even have dessert cocktails that you can sip while you’re watching your movie. Cheers! Whether it be the latest blockbuster or a classic favorite, you’ll have a wide variety of choices when it comes to movie night at this Chatham theatre. Romeo and Juliet is always a popular choice for a romantic date night. The Chatham Orpheum Theater also hosts an art film series to help foster the community’s appreciation for fine cinema. To find out what is playing at the Chatham theater, check their online schedule, purchase your tickets, and be sure to stay tuned for what’s coming soon! Take your date night at Orpheum Theater and romantic getaway to the next level with our Date Night & Romance Package! 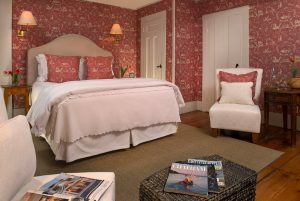 With this incredible offer, you and your sweetheart will enjoy accommodations at our romantic bed & breakfast in Chatham, MA, a $50 gift certificate for dinner, two tickets to the theater (including popcorn and a drink), and more. While you’re enjoying all the fun couples’ activities that Cape Cod has to offer, make sure you stay in the finest accommodations possible. 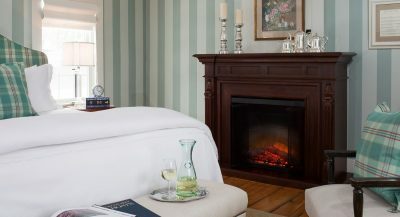 Chatham Gables Inn is a cozy Cape Cod bed and breakfast tucked away in the lovely town of Chatham, Massachusetts, perfect for enjoying a weekend of total comfort and relaxation. We offer beautiful rooms, each equipped with the finest amenities, in a peaceful environment. Choose from exploring the other fantastic attractions of the area or simply spending time in our comfy sitting room by the fireplace. You’re bound to love your time with us, so check our availability online right now to book your favorite room!